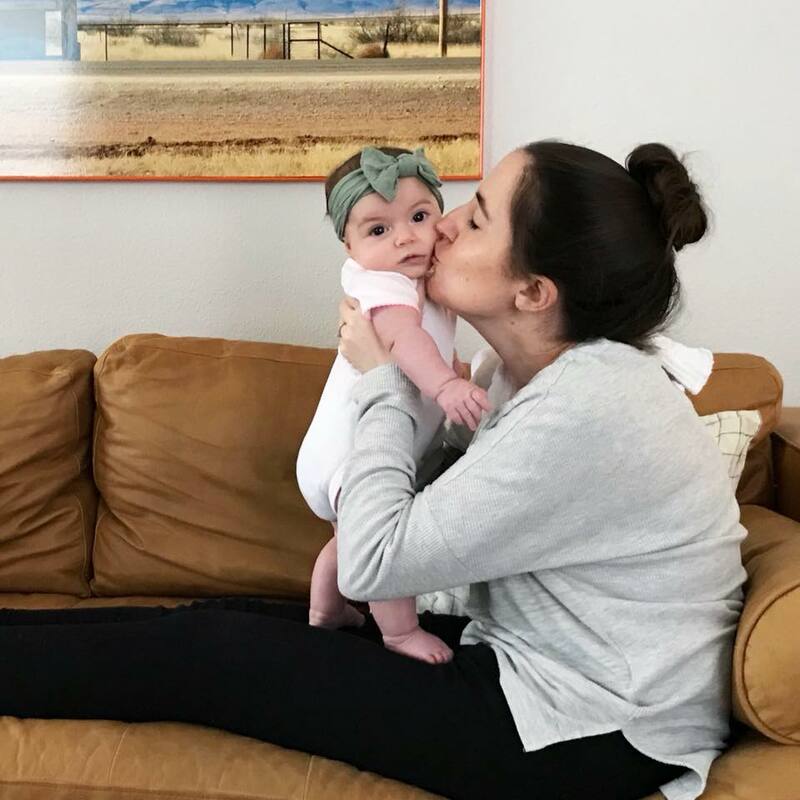 A Minimalist Baby Registry | 12 month Update — K L E P A C & C O . We have finally made it to the one year mark, and I officially feel like I know what we products we loved, hated, wished we had, or we could do without. Rather than reinventing the wheel I have simply updated my original registry post and added or removed any items we’ve loved or stopped using. 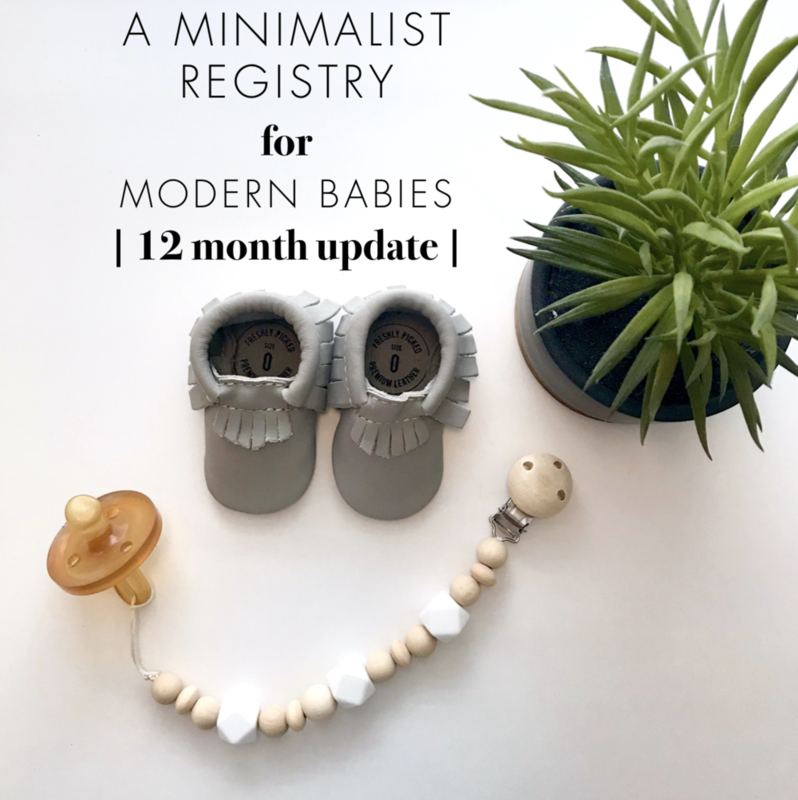 So head over to my original Minimalist Registry for Modern Babies post to see my 12 month list.